At just a few minutes after low tide Bembridge Ledge, the most easterly land on the Isle of Wight, is still cut off. 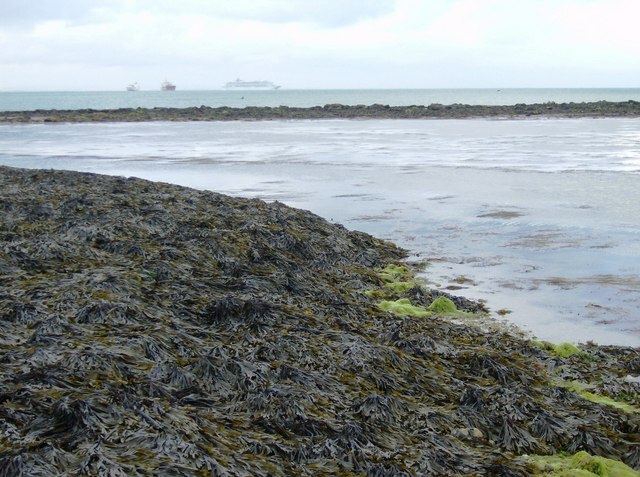 At extremely low tides this section of water recedes and is shown on the map as sand. Very wet sand. This page has been viewed about 785 times.